Digital Concealment Systems and Tactical Assault Gear are proud to announce that A-TACS Nylon gear is now available for purchase. Since it’s beginning in 2001, CEO Chris Osman and his team have continually strived to produce some of the most durable and feature-rich nylon kit on the planet. 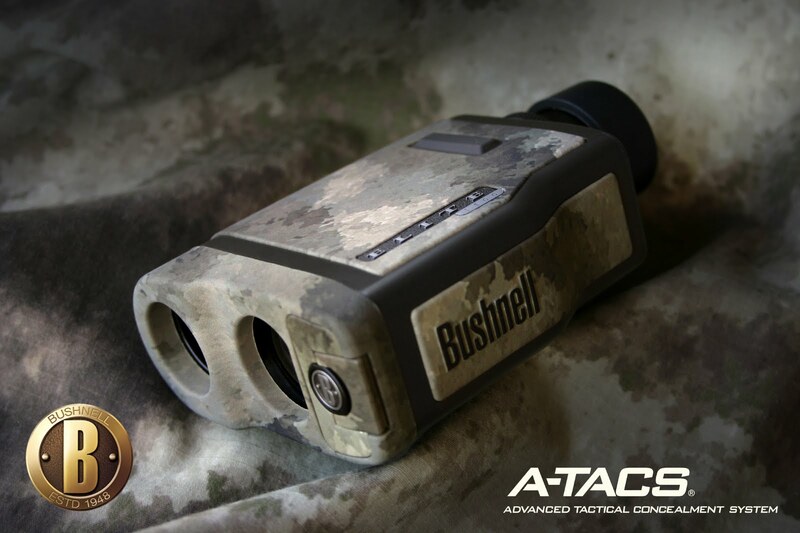 Now, with the addition of A-TACS to thier product line, TAG’s products become even more innovative. 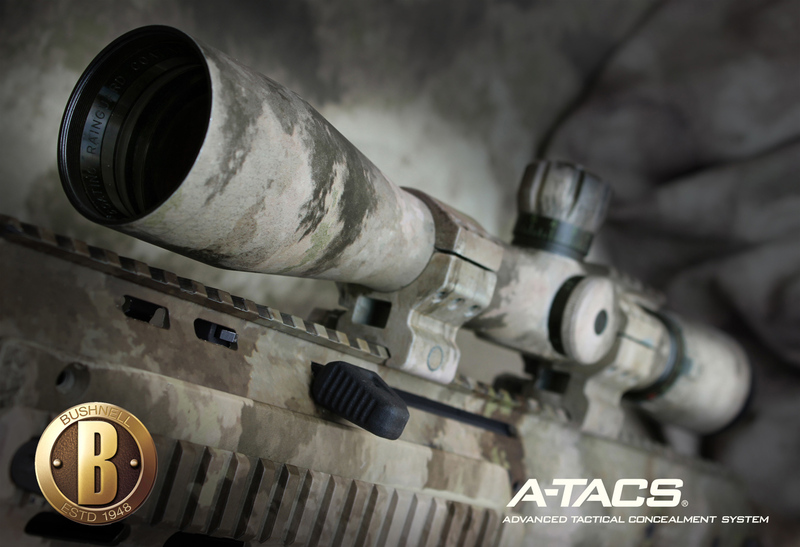 Tactical Assault Gears’ products will be among the first in the industry to feature A-TACS printed Loop and Nylon Webbing giving operators the option of more concealment coverage than ever before possible. 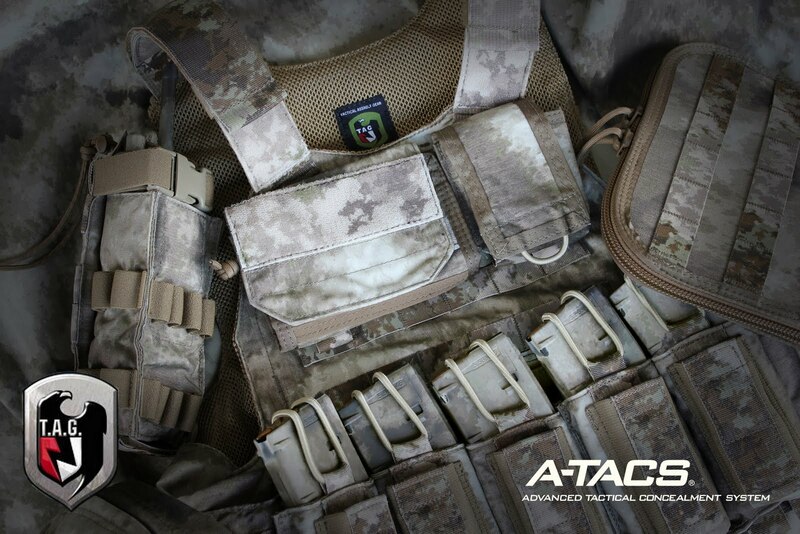 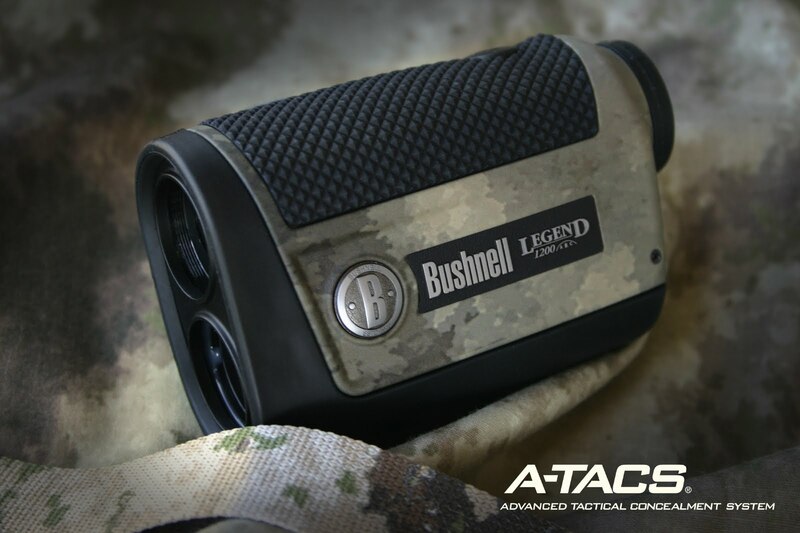 A-TACS is available on a wide variety of gear across TAG’s product line including thier rugged plate and armor carriers, packs and MOLLE pouches. For more information on A-TACS Nylon Gear, visit TAG online at www.tacticalassaultgearstore.com or call them toll free at 1-888-890-1199. 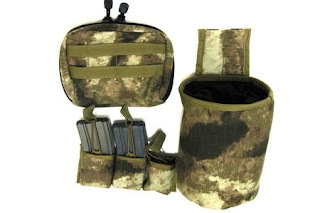 If you're looking for more dedicated paintball gear, check out WTFPB. 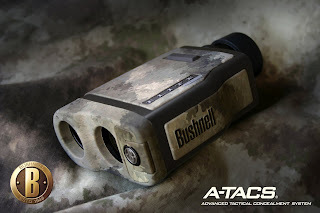 They currently are offering all their products (and there are some awesome ones) in the A-TACS pattern.